“Stop The Press”… Brother Ali is Back! 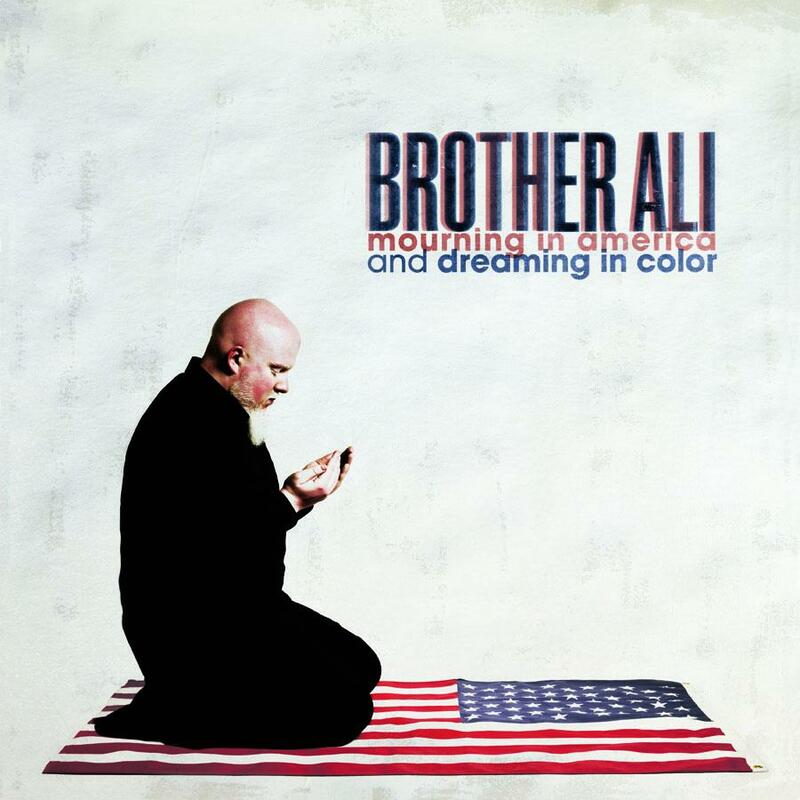 It appears as though Brother Ali is back folks. 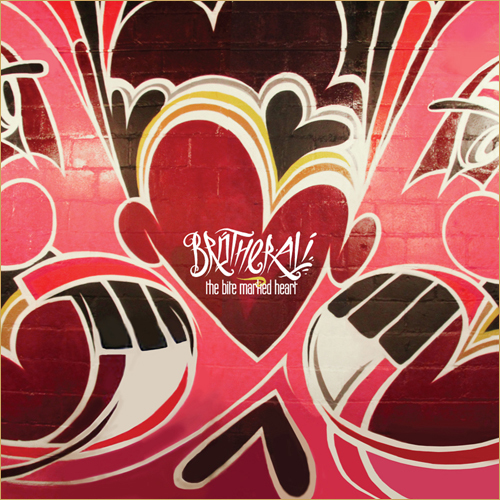 You may recall that he dropped a free EP earlier this year called The Bite Marked Heart, and on August 21st, the Good Brother will be releasing his latest full length album Mourning in America and Dreaming in Color. The effort will be produced entirely by Seattle beat smith Jake One; I’ve been a huge fan of everything that these guys have done together, and I can’t wait to hear what they’ve cooked up on this project. This is Ali’s first full length album since Us back in 2009. “Stop The Press” is the lead single off of Mourning in America and Dreaming in Color, and at first I wasn’t to keen on the track, but it is definitely growing on me after a few listens. 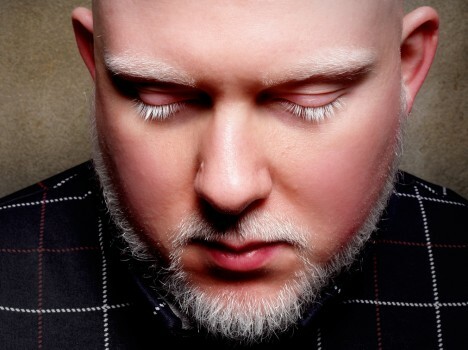 Jake’s silky smooth beat provides the perfect canvas for Brother Ali to inform the people about what he’s been up to since his last major release. A lot of fans might be slightly apprehensive because Ant isn’t producing the entirety of the album like he has in the past, but I can assure you that this album is going to be special; Brother Ali and Jake One have a great deal of chemistry, and it’s going to shine through on this album. Alright, so here’s the deal. 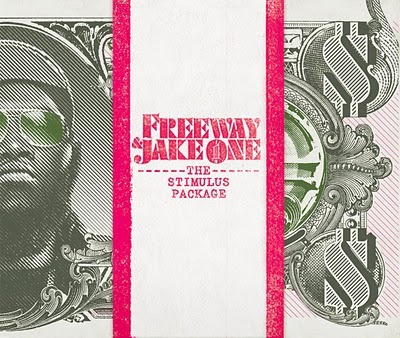 If you haven’t heard about the new Freeway & Jake One album yet, you shouldn’t be listening to Hip-Hop. The Stimulus Package drops tomorrow, and I can assure you that this album is going to be nuts. I will be going to the local record store to purchase my copy right away tomorrow afternoon; you all should be doing the same. After hearing Freeway & Jake One’s chemistry on White Van Music, it only made sense for these two to collaborate on an entire project. I’ve got a whole onslaught of stuff for you guys to check out. First will be the video that showcases the spectacular packaging that Rhymesayers Entertainment is known for. Secondly, I have three tracks off of the album for your listening pleasure, and lastly you can jump over to Amazon and listen to snippets of the entire album. * The track featuring Raekwon is off the hinges. Recently Jake One & Vitamin D put on a beat battle in Seattle at the Red Bull Big Tune Beat Battle. Watch these guys do their thing as they have a little friendly competition on stage. If you don’t know who Jake One is, you must be sleeping underneath a rock. Vitamin D is another monster producer from Seattle doing his thing, definitely another cat that shouldn’t be slept on.